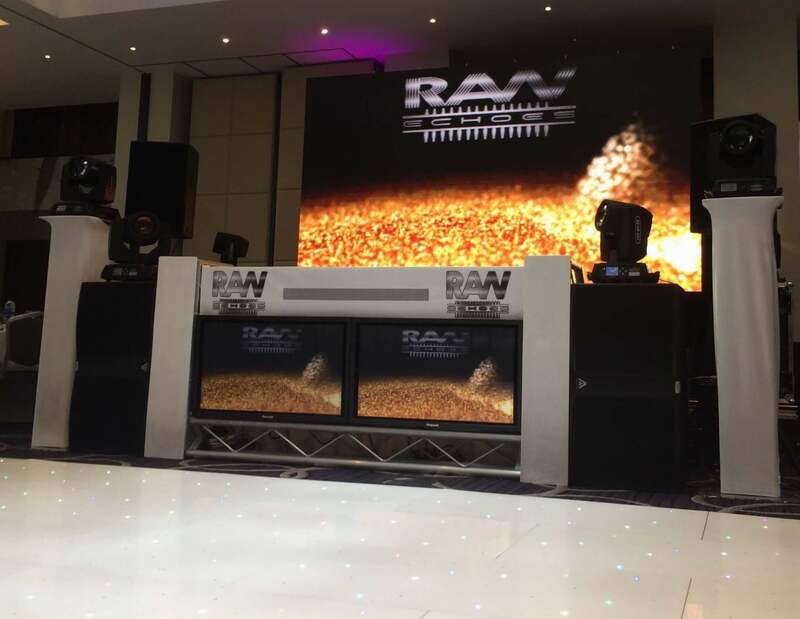 Asian wedding Djs | Bhangra DJ Sukh |Best Indian wedding DJ's Asian wedding DJs including Indian Wedding, Top Bhangra Dj Sukh from London. 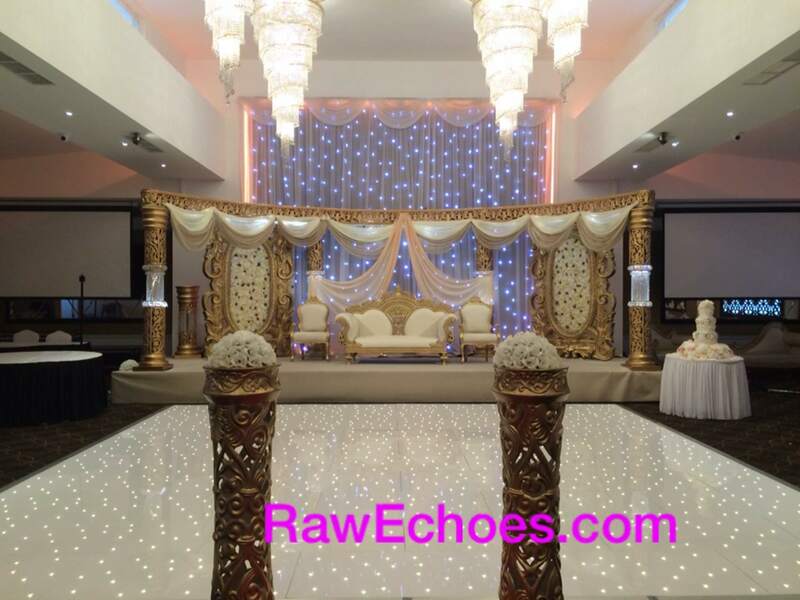 Premium Service Providers for Traditional & Modern Indian Bollywood Weddings as well as British Events in UK. Congratulations! We are dedicated to ensure your Asian wedding is perfect and one of a kind. It’s Your dream wedding. 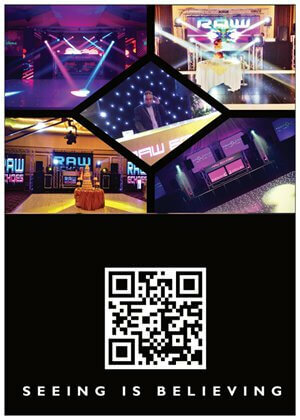 UK Popular Indian Wedding Djs for West Bromwich Asian weddings. Asian wedding experts for 2018. 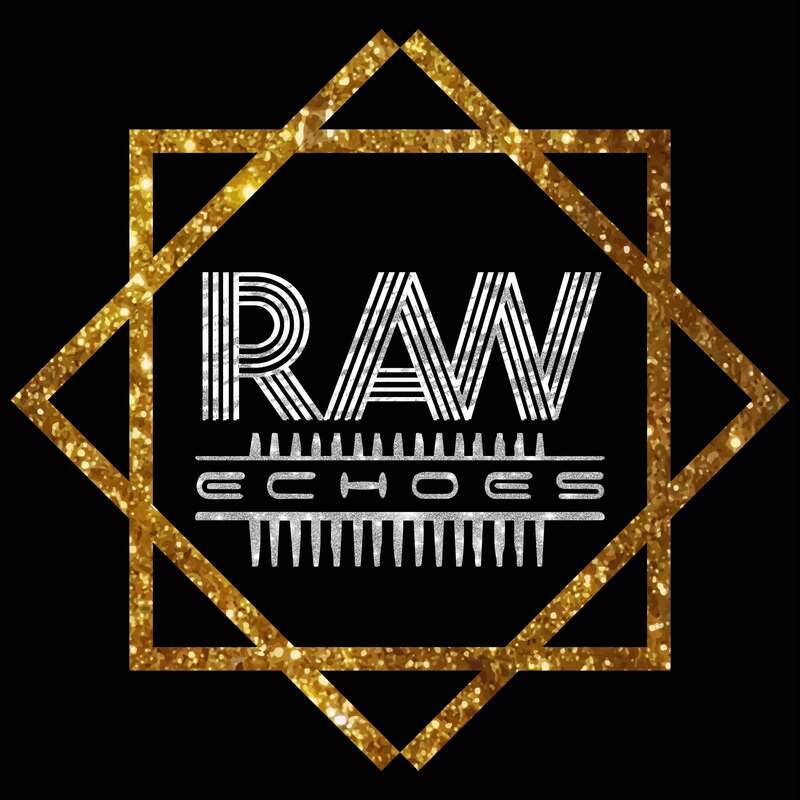 Indian wedding DJ team at Raw Echoes. 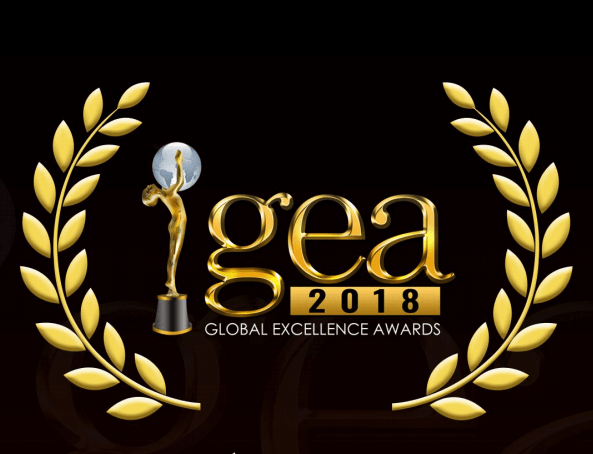 By now you should be aware of your success within the Global Wedding Awards, proudly hosted by LUX. 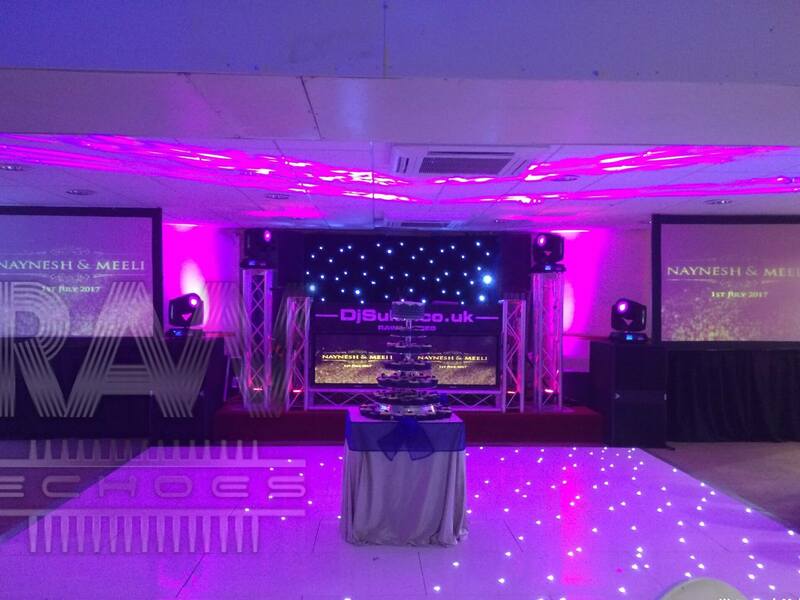 We offer Good Bhangra djs with Top Quality Sound system with good lighting. 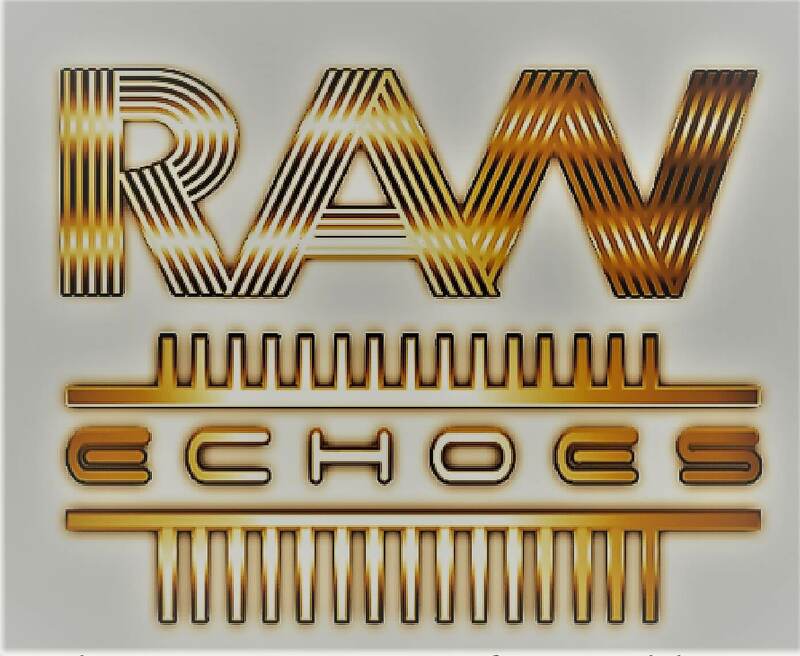 We are your DJ if you require a Good Full Time professional DJ with a Good DJ Set up rather then the cheapest Average Laptop DJ. Indian wedding DJ Songs for 2018. DJ SUKH Bollywood hit List. 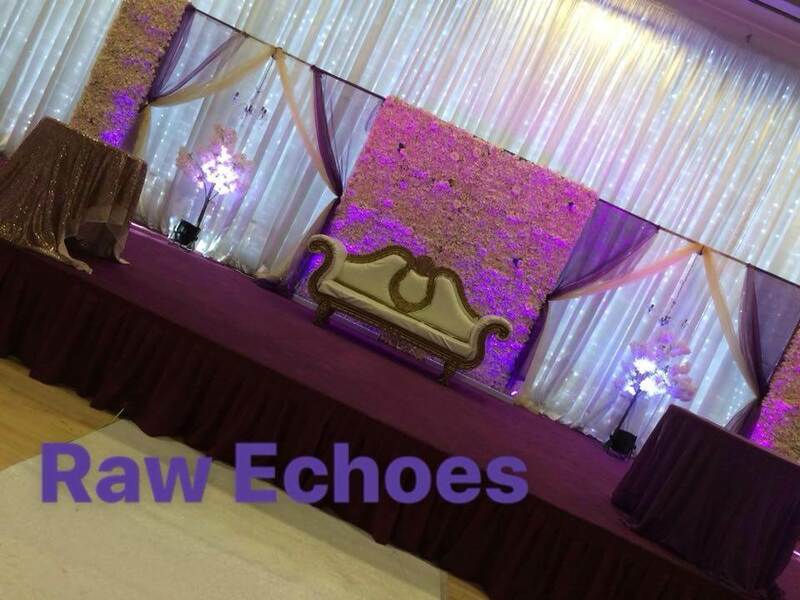 Achromic DJ Booth Package Indian & Asian weddings. 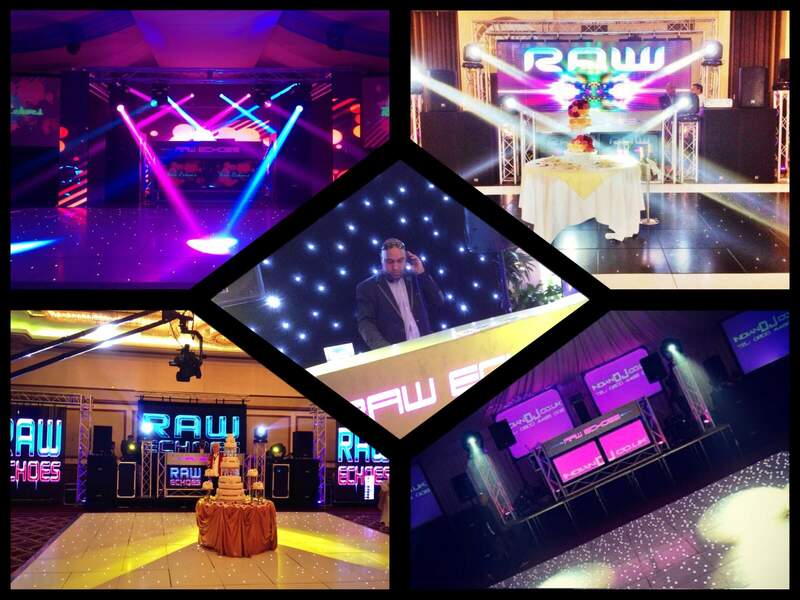 Colour lighting for wedding & event shows Get a nice colour lighting for a wedding reception suite, hall or venue. 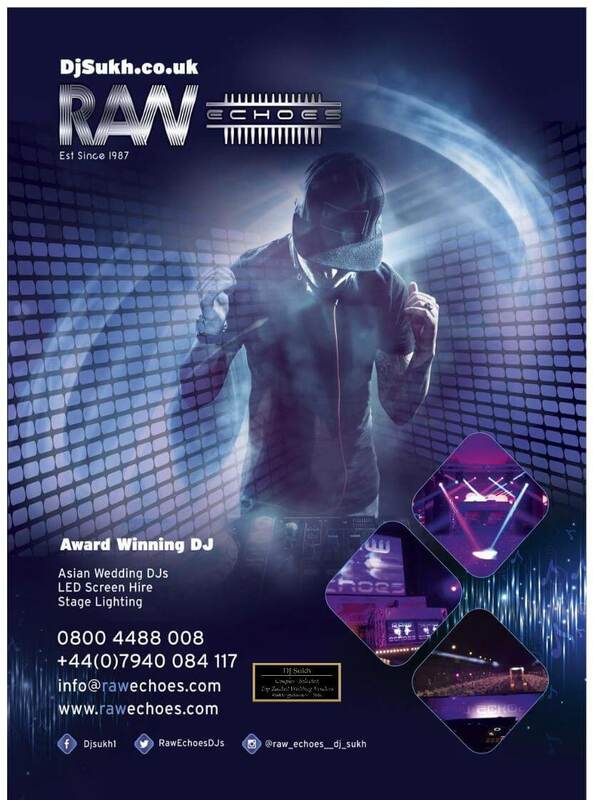 Booking a Indian wedding DJs for Asian weddings.